Do you need an Orlando Personal Injury Attorney? You have come to the right place. Florida Personal Injury Law Team is comprised of experienced personal injury trial attorneys located in Orlando. We are committed to the unyielding pursuit of justice for victims of negligence across Orange County and the Sunshine State. 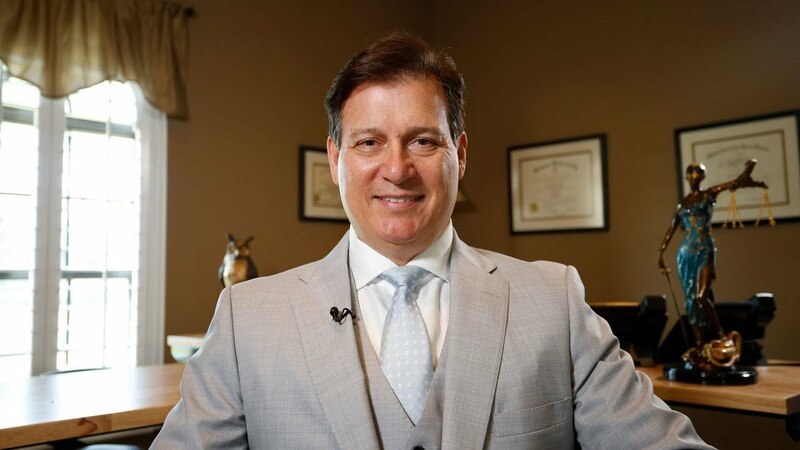 Our principal attorney, Thomas P. Schmitt, Esq., is an Expert Personal Injury Trial Specialist Attorney in the state of Florida, an honor held by only a small percentage of all Florida Personal Injury Attorneys. We have significant experience handling cases involving motor vehicle accidents, slip and falls, construction accidents, dog bites, defective products, and wrongful death. Our firm also helps Floridians navigate Workers’ Compensation and social security disability claims, denials, appeals, and litigation. Our wealth of knowledge regarding personal injury law, our skill in the courtroom, and the personal attention we provide to our clients has forged lasting relationships over the years. When you partner with the Florida Personal Injury Law Team, you are more than just a victim. We will treat you like family. Verdict for the spouse and child of a motorcyclist who was killed in a motorcycle vs. tractor trailer accident. Verdict for an individual who suffered a severe injury in a slip and fall accident. Recovery for an individual who suffered a brain injury in a motor scooter accident. Recovery for a woman who suffered a neck injury in a motor vehicle vs. tractor trailer accident. Recovery for an individual who suffered a back injury in an automobile accident. Recovery for two clients who were struck by a moving truck. Verdict for an individual who suffered a severe injury in an automobile accident. Recovery in a case where the client was struck on his bicycle while in a crosswalk. Recovery in a dog knockdown case. Thomas P. Schmitt, Esq. 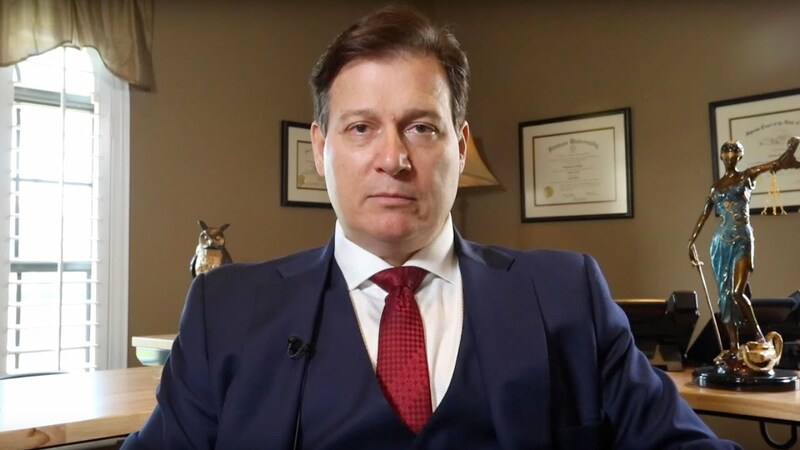 has a history of obtaining tremendous awards for his clients, recently winning Florida’s second greatest verdict for a motorcycle accident ever. 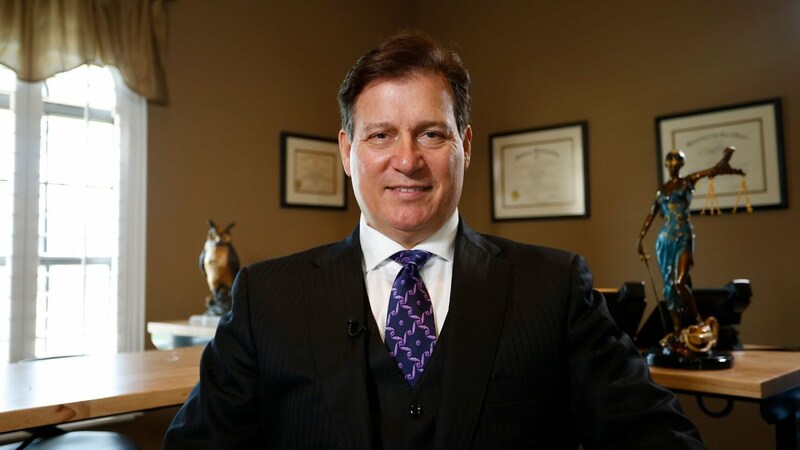 For over 30 years, he has focused his practice on providing the legal services his clients deserve while compassionately walking them through the process. He is honored to be of service to clients while putting his all into each and every case. The best personal injury lawyer in Florida. Do not hesitate to do business with Mr. Schmitt, he will take care of you every step of the way. Thank you Florida personal injury law team for your help. 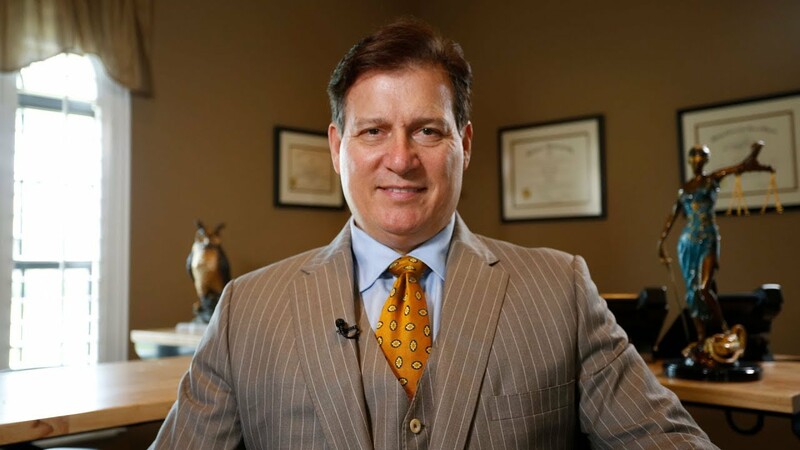 - STEVEN K.
I felt guarded and safe once I knew Thomas Schmitt would be personally handling my case. He stands for integrity and the best outcome for his clients! He is intelligent and remained extremely enthusiastic about my well being throughout the process. I already have recommended his services to several people. 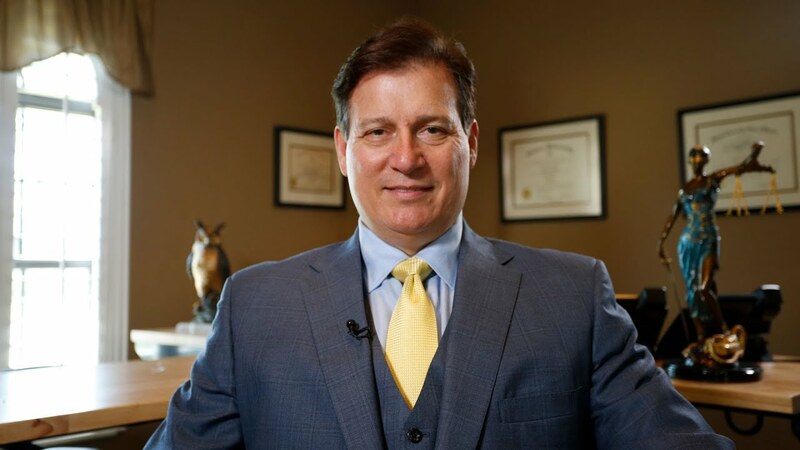 He is one of those people you will want to know and keep around for…- JULIE R.
What type of doctor should I see after I've been injured in a Florida personal injury situation? Should I be concerned about social media after an accident? What should I know about wrongful death in Florida? What should I know about pedestrian accidents in Florida?